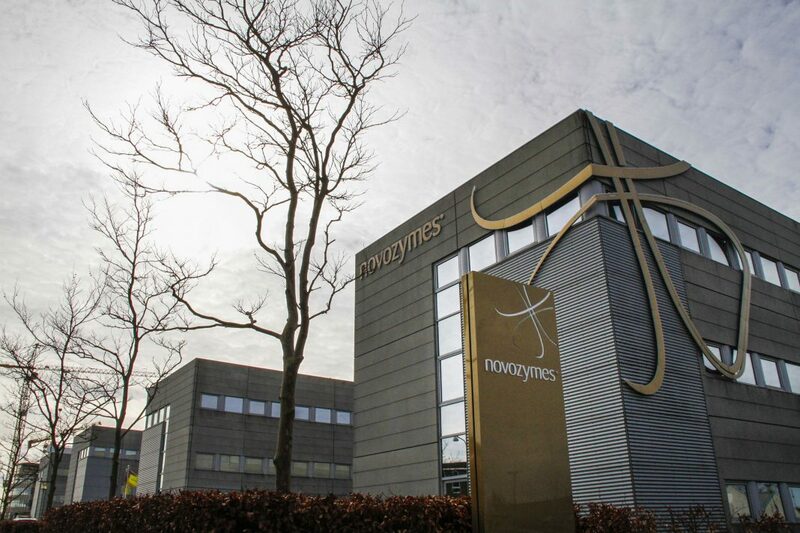 “With the application laboratory in India, Novozymes wants to strengthen the close collaboration with our customers in the region even further and develop solutions tailored to their regional needs, trends and production processes,” says Krishnan G. S., Regional president of Novozymes India. Enzymes have been used in the textile industry for more than 60 years. Novozymes’ solutions enable massive savings in chemical, water and energy consumption and they make it possible to produce high-quality textiles demanded by today’s consumers. New innovation and customized solutions keep emerging from Novozymes at a pace where local laboratory capabilities have become essential to serve the South Asia based mills and laundries in the best possible way.